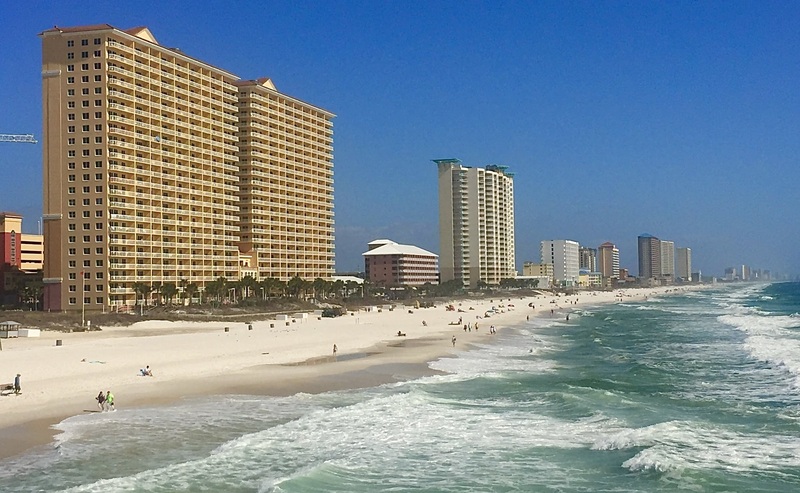 Regularly rated as one of the most popular beach destinations in the United States, Panama City Beach has achieved a new accolade, ranking as the number one best place to buy a vacation rental property in 2018 in a report conducted by Rented.com. This is the third year in a row that the Gulf Coast city has been ranked in the top ten, and the second time to achieve the top spot. 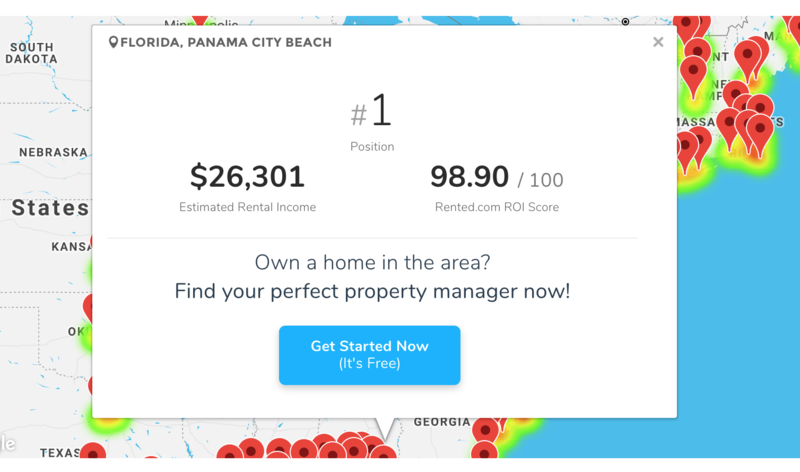 Per Rented.com, to determine the results of the report, the company attempts to answer the ultimate ROI question of “When buying a rental property for investment purposes, what are the best markets?” in addition to using the traditional parameters of consumer demand and anticipated gross revenue. The report focuses on 150 U.S. markets and compares cost of home ownership and short-term rental potential. For cost of home ownership data, Rented.com examines a range of factors including purchase price, local property taxes, home insurance cost and maintenance. To obtain data on short-term rental potential, Rented.com uses demand from management companies on their website for the markets and Everbooked and Airdna occupancy and rental rate projections along with the current legal situation in each market. Of the top 25 best places to buy in 2018, 15 were located in the Southeastern U.S. Since the report began in 2016, nearly three times as many Florida cities are included versus the next closest state. Panama City Beach ranked first in 2016 and then seventh in 2017 before moving back on top. Interested in purchasing an investment property in Panama City Beach? CLICK HERE to view all available properties. CLICK HERE to see the full report from Rented.com.